One Owner, Low Miles, and It's GORGEOUS!!! 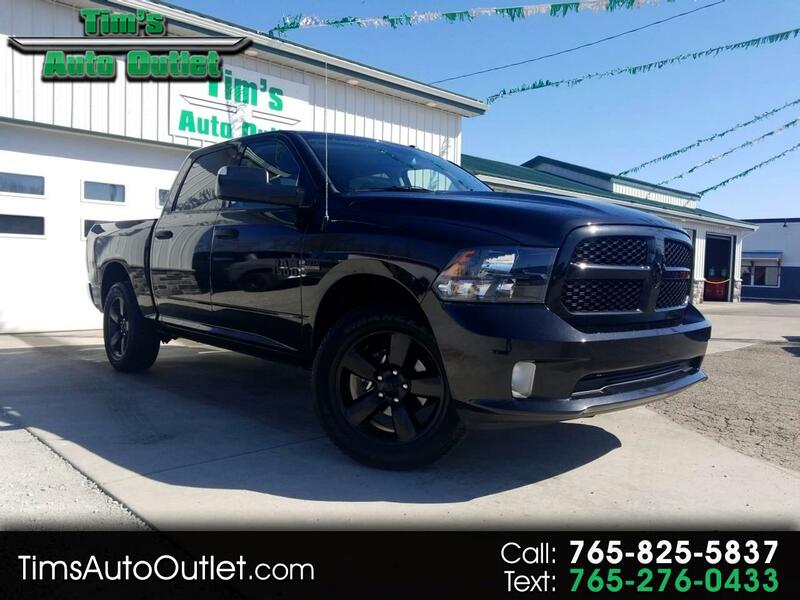 Make a Statement When You Arrive in this 2015 Ram 1500 Tradesman Express Crew Cab, 5.7 Liter Hemi, 4X4!!! Its a One Owner, Only 35,000 Miles, and It has some ATTITUDE!! Also Includes Factory Remote Start, Backup Camera, Trailer Brake, On the Fly 4WD, Handsfree Bluetooth, Satellite Radio, and So Much more!!! This One Won't Last Long!! Call and Schedule Your Test Drive Today!! !